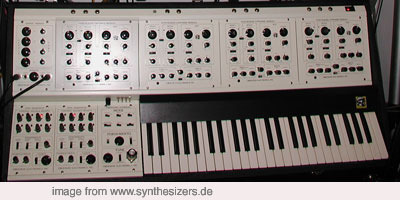 Oberheim Dual Manual 8 voice. 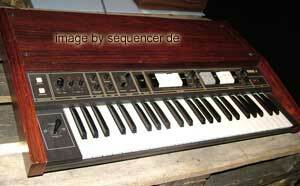 just have a look at this Oberheim 8Voice Mod – uhm, something. 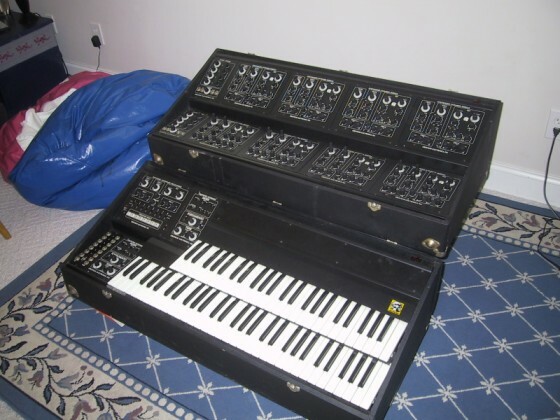 missing the cool sequencer in here, but in black it’s beautiful – to me at least.